The biggest energy consumers in many communities and companies are the wastewater treatment facilities. The savings potential of sewage treatment plants is correspondingly substantial. That explains why these facilities are being used more than ever before to produce energy. 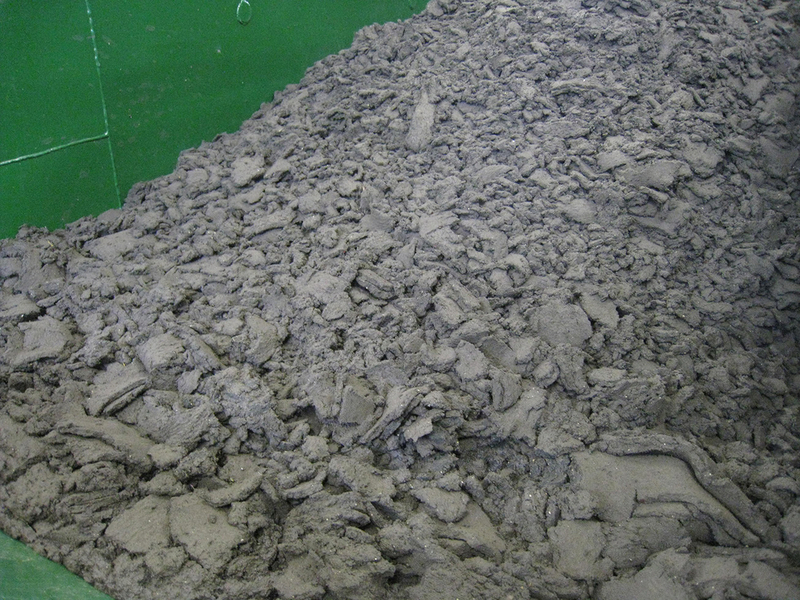 This can be easily achieved by means of sewage sludge stabilisation in bioreactors. In this context, WELTEC has concepts and technologies for the fermentation of sewage sludge to offer for public and private wastewater treatment operations. 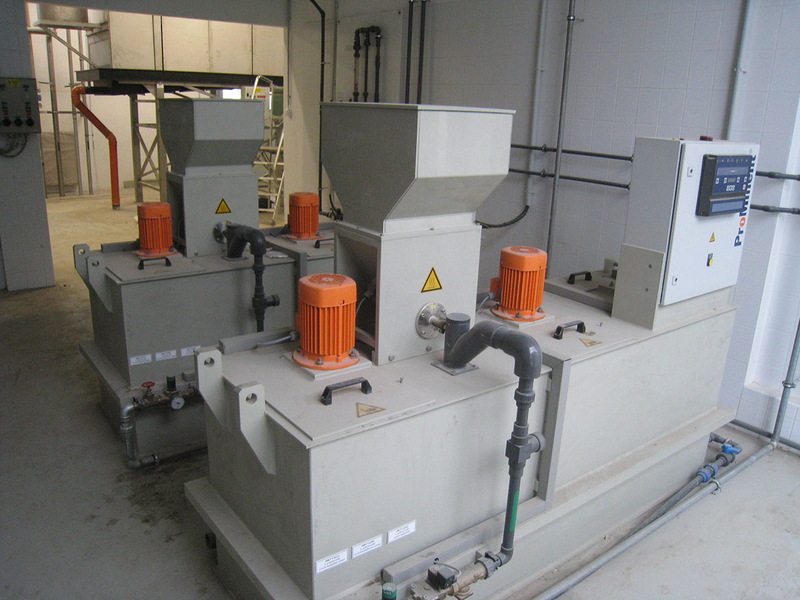 WELTEC offers a process engineering approach to optimisation for sustainable sewage sludge treatment strategies: Instead of an aerobic stage or the use of a digestion tower, we utilise bioreactors with an integrated gas reservoir for anaerobic fermentation. Thanks to stainless steel as construction material, it is possible to offer individual, cost-effective and quick solutions for wastewater treatment operations for 10,000 PE or more. The customised complete solution at WELTEC starts with consulting and continues with project planning and construction support through to start-up and the subsequent servicing of plant equipment. We utilise proven components that we have mainly developed ourselves. Our own control equipment is compatible with other control systems. And other technologies relating to sludge thickening and transport as well as peripheral systems for gas processing and conversion into electricity make up some of our other key strengths. Stainless steel fermenters are especially well suited for the fermentation of sewage sludge. As corrosion-resistant material, stainless steel ensures that plant operation is stable and efficient. Thanks to the special segmental construction of our bioreactors, they can be assembled and be put into operation in no time.